As with most newlyweds, Josh and I started off our marriage a tad bit broke. We definitely couldn’t afford to buy each other lavish gifts for Christmas, Valentine’s Day, or birthdays. Music has always played a huge part in relationship, so for our first Christmas together we started a tradition of giving each other vinyl records. Records are an inexpensive gift, but giving them to each other for every occasion still allowed us to be really thoughtful. Over the last year and a half we have really had a blast digging through bins at antique shops or ordering vinyls online last minute from Amazon. In order to remember these gifts and the event for which they were gifted, I wanted to label each one. Years from now I imagine Josh and I digging through the records reminiscing over the happy times and celebrations. I found some great customizable labels from the website Tiny Prints. 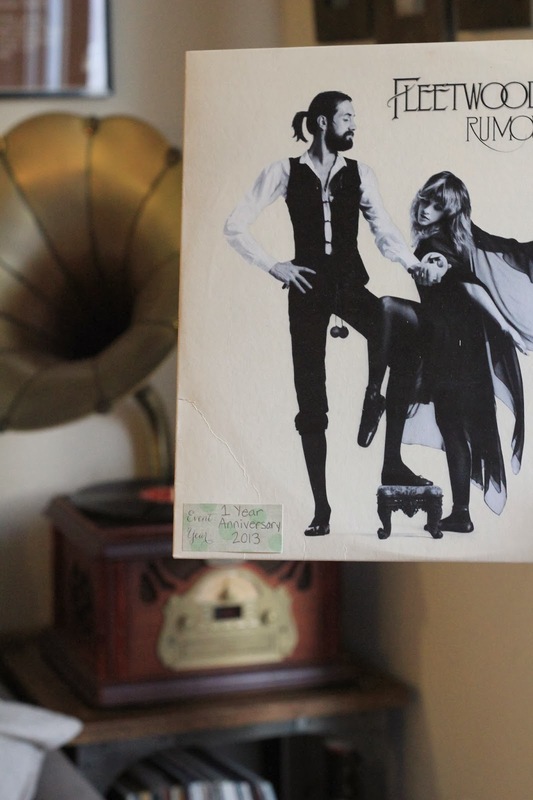 They were perfect for us to label each record and the occasion for which it was gifted. Tiny Prints had SO many great styles to choose from. I ordered two sets: The Amazing One and Magnificent Linen. Their website allowed me to customize the labels so that I could write a date and an event on each record. The labels really came out perfect and did the job wonderfully!
. . . now if only I could figure out a way to transform my handwriting from messy kindergartener handwriting to pretty kindergarten teacher handwriting. Such a cute idea!! I used Tiny Prints for my Christmas cards and they turned out really well. Also, suprisingly, Urban Outfitters has a pretty good vinyl selection. 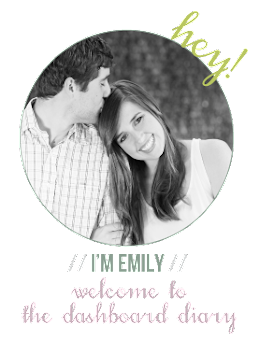 I never would have thought of using them to make labels and yours are so cute!!!! This is a genious idea too, with the records. 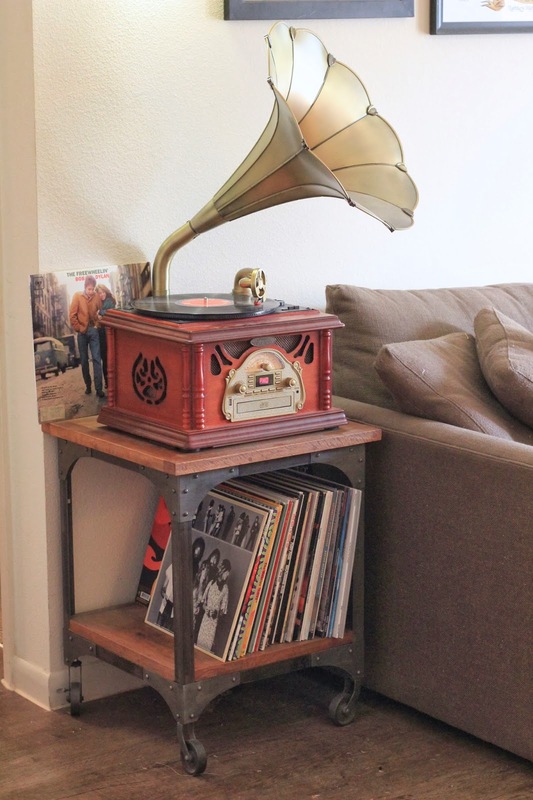 I love your record player too, GORGEOUS!!! i love the idea of gifting records to each other. what a fun and thoughtful gift! Who wants some free money?